Quick description: Wide spread drought has gripped the planet and devastated food supplies around the world. Riots have started breaking out as chaos is tearing away at the fabric of society. Ben Donnelly, a former special weapons and tactics officer with the Boston police force, is in the fight of his life, trying to protect his family from the storm of inhumanity. 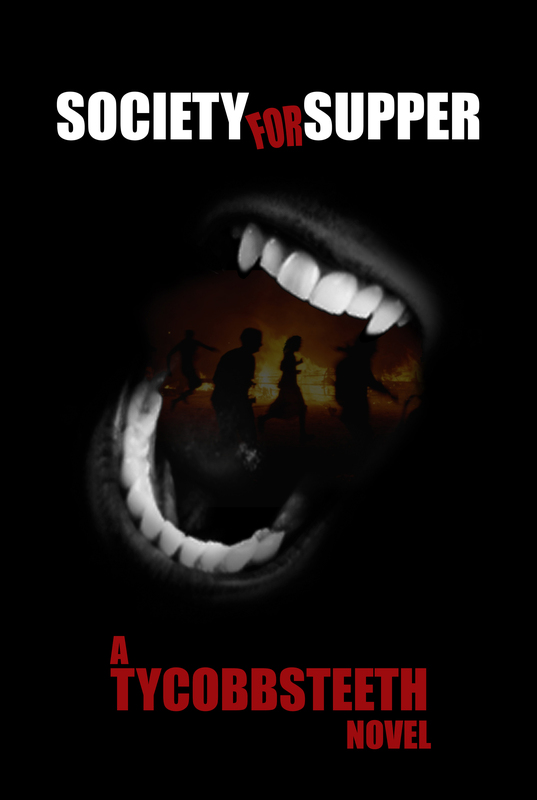 Society for Supper follows the Donnellys in their struggle to survive in the aftermath of the global food shortage and ultimately the collapse of society. The life they know is ripped away. They learn all too quickly, how we are all part of a precariously balanced community and when the balance is lost – society is devoured by the chaos of desperation. I live in Eastern Canada with my wife, two daughters and 3 year old Tibetan-Terrier, Cheeky-Monkey. During the day I manage a small team of IT forensic investigators and at night I love a good book. Something that keeps me turning pages and staying up way too late. I’ve just started working on a new project that I’m excited about. It follows a killer around in the first person. I don’t want to give too many details away – plus it’s still only a few storyboard cards. Recently I’ve been devouring the Odd Thomas Series by Dean Koontz. I love his sense of humor and writing style. Interesting name and great teeth! Lol! Love the Red Sox, Bruins, Pats and Celtics. Best wishes with your book! 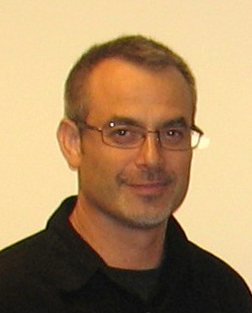 Will follow you. As a lifetime member of Red Sox Nation – I must know the story behind the pen name! What’s with the name? Lol — well, I came up with the pseudonym, ‘TyCobbsTeeth’ after reading a story back in 1999. In short; a woman, Karen Shemonsky procured the dentures of Ty Cobb, “The Georgia Peach,” (who as you know was a MLB centerfielder for the Tigers), at a Sotheby’s auction for $7,475. The bizarre purchase inspired me to read up on Cobb … who I then learned was the greatest baseball player of all time. What I discovered made me wonder why, as a ball fan, I didn’t know already. So I owe the pseudonym and my knowledge of Ty Cobb to Karen. Lol, thank you very much Janice! It’s great to meet a fellow Bruins/Sox fan. I’m going to head over and check out your site. The latest Reading Recommendations post! Reblogged this on Publishing Prowess. A nice article on an up and coming author. 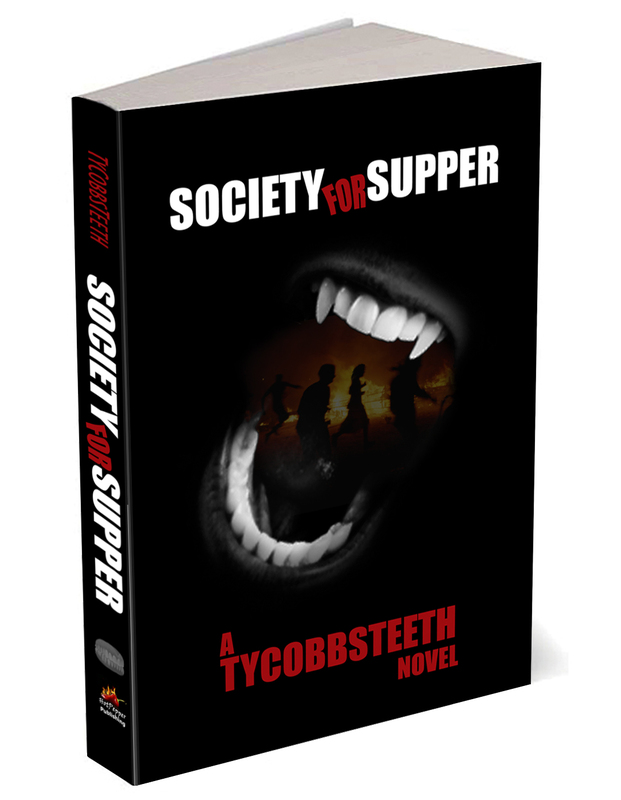 I really enjoyed Society for Supper — and the lead-in short story Breakfast is Severed. -Anxiously awaiting what offering comes next.